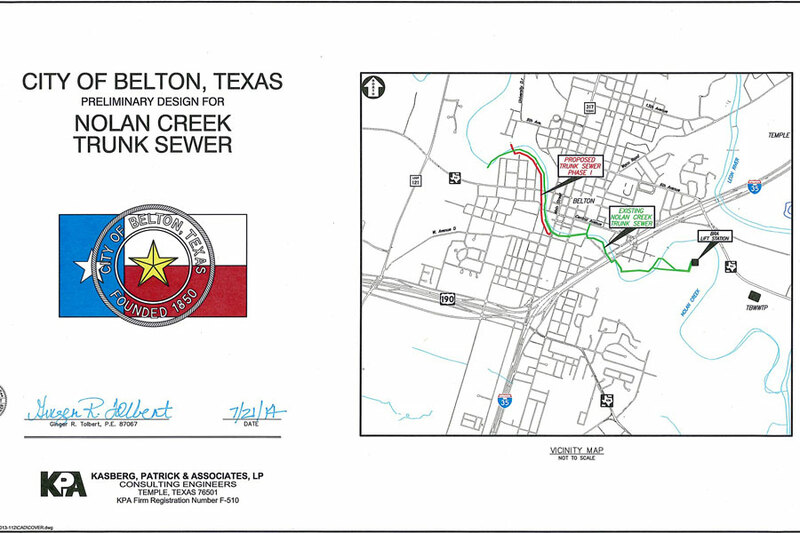 Project Description: Due to significant growth and development in the Nolan Creek Basin, portions of the trunk sewer were at capacity and a preliminary design report was initiated to determine the existing flows and ultimate capacity required for the basin. 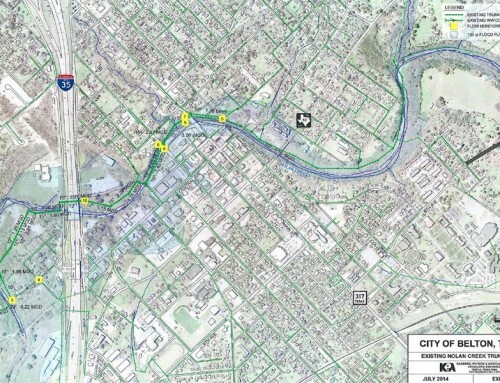 In 2012, the existing 10” Trunk Sewer, from Water Street to the north, was determined to be at capacity and experiencing significant infiltration/inflow during rain events. 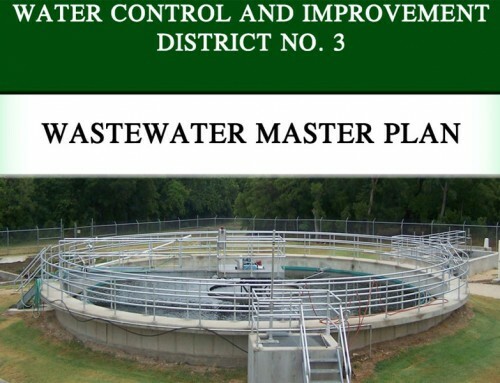 Generally, this project included evaluation of the Nolan Creek Trunk Sewer, beginning at the BRA Lift Station, to determine the current capacity and condition of the wastewater line. 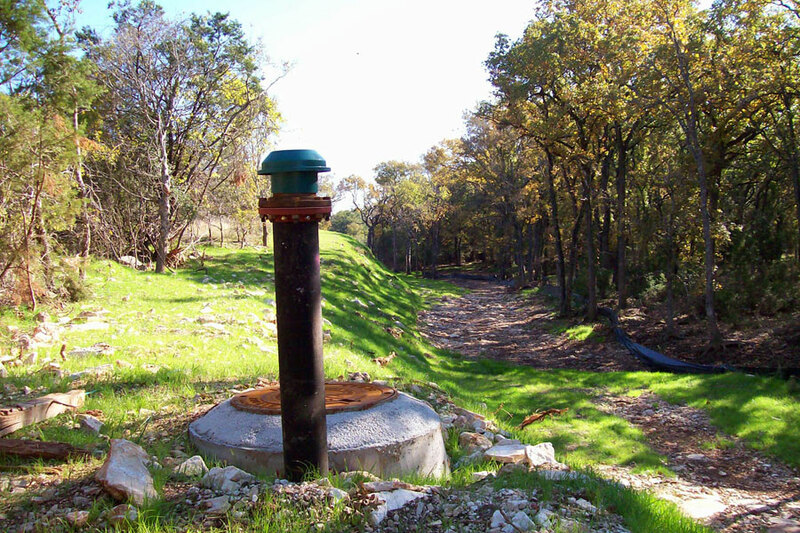 RJN Group provided flow monitoring and manhole inspection services, which included 10 flow meters and 4 rain gauges monitored for 90 days. 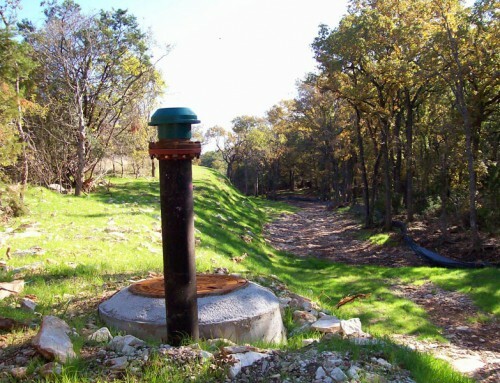 This provided the data necessary to determine the current base flow in the wastewater line and the magnitude of inflow/infiltration. 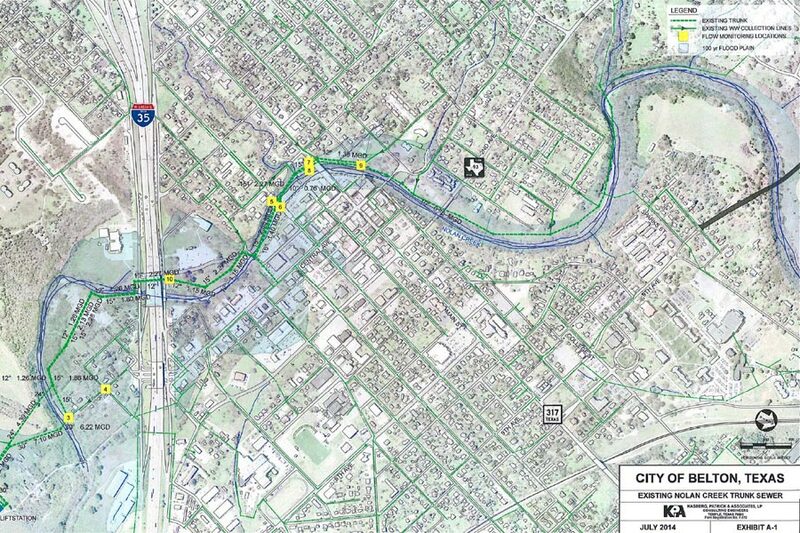 Scope of Services: As part of the Preliminary Design, the recommended ultimate capacity to accommodate the growth in the area was determined. 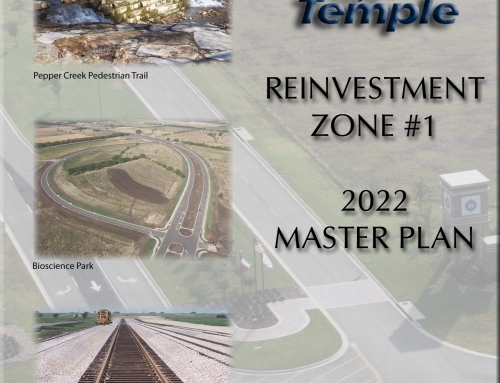 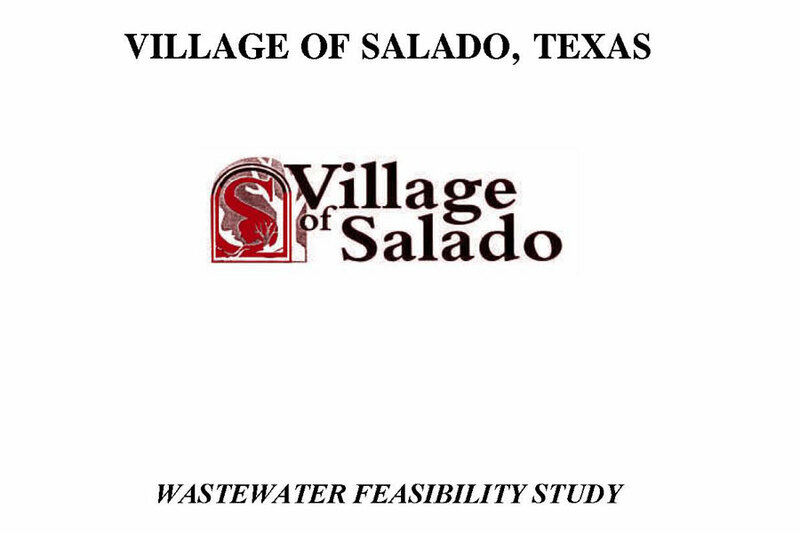 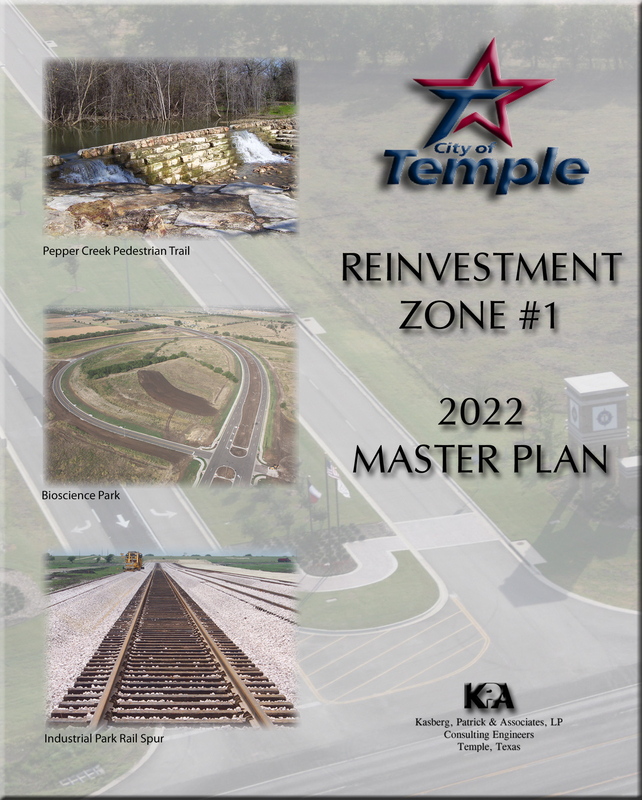 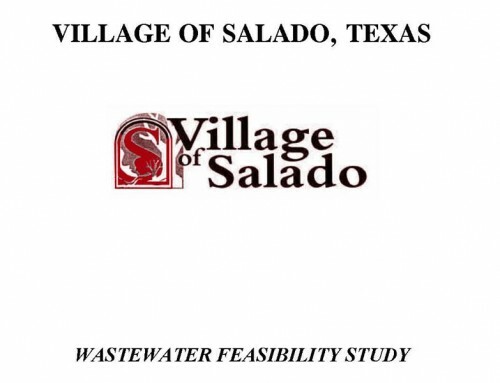 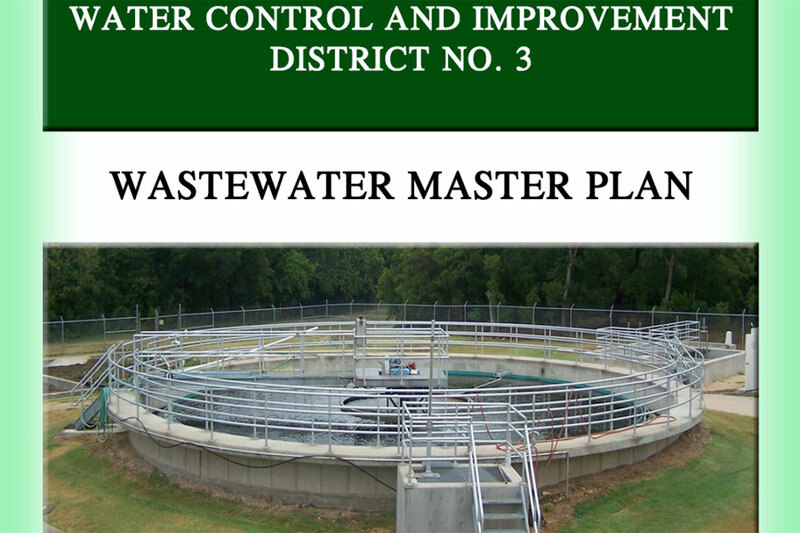 The report also included preliminary alignment of Phase I Improvements, opinions of probable cost, a phasing plan and project schedule for the replacement of the Nolan Creek Trunk Sewer.